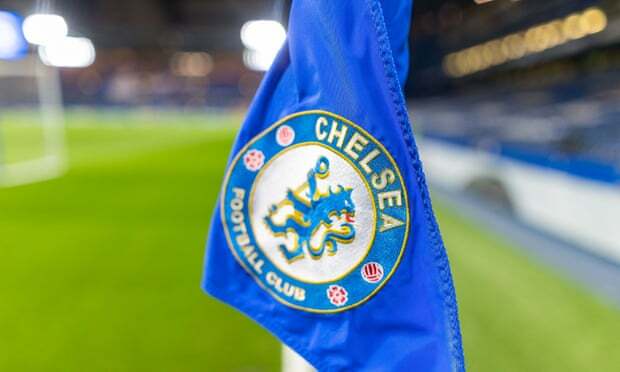 The British Police are searching for a group of Chelsea fans who allegedly sexually assaulted female passengers and sung racist chants on a train service days before Christmas. The incident is said to have occurred following the Blues' 1-0 defeat by Leicester at Stamford Bridge, when up to 20 fans boarded a Great Western service at London Paddington bound for Worcester. In a statement, British Transport Police said the fans began to chant racial abuse in front of families and young children, while also sexually assaulting a number of women on board the train. They also urged women who had been sexually assaulted on the train but had not yet reported the incident to come forward to police. They were also seen to sexually assault a number of women on board the train. It is believed they were Chelsea fans. The group, who were all men, left the train at Worcester. Officers are appealing for anyone who witnessed what happened to get in touch so they can assist the investigation. 'In particular, they believe a number of women who were sexually assaulted are yet to come forward and they would like to encourage them to do so. Chelsea fans have been under heavy scrutiny of late, following the alleged racial abuse of Manchester City and England forward Raheem Sterling last month.